Sell your used vehicles at BAS Trucks. We take care of everything! We sell your vehicle quickly and at the best price. This video is not supported by your browser. We advise you to update your browser. 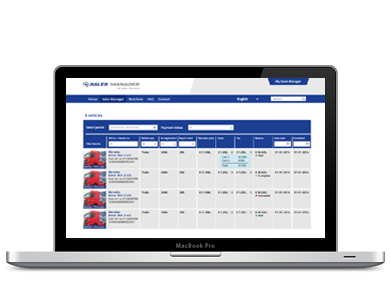 If you use BAS Trucks Sales Manager we sell your vehicles for you, allowing you to focus on your core business whilst giving you full insight into the sales process. You will lose no more time with phone calls of potential buyers, negotiations, payments en preparing your vehicles for sale. With our expertise and global network of end-customers you are assured of the best price! "An exciting new development in the used business, very efficient communication, perfect overview and still completely in control!" 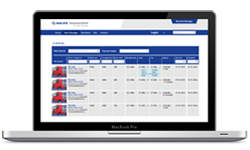 As a result of 25+ years of experience in trading used vehicles we have built a network consisting of millions of buyers interested in commercial vehicles. Supported by advanced technologies we know exactly what type of vehicles our customers are looking for. We match your vehicle directly to all potentially interested buyers. The global value of your used vehicles is significantly higher then the local value, we will always offer your vehicles to the markets where we can get the best price. We have successfully built our reputation and complete service package resulting in 53.7% of our vehicles being sold sight unseen. Start now, offer your vehicle! How BAS Trucks Sales Manager works? 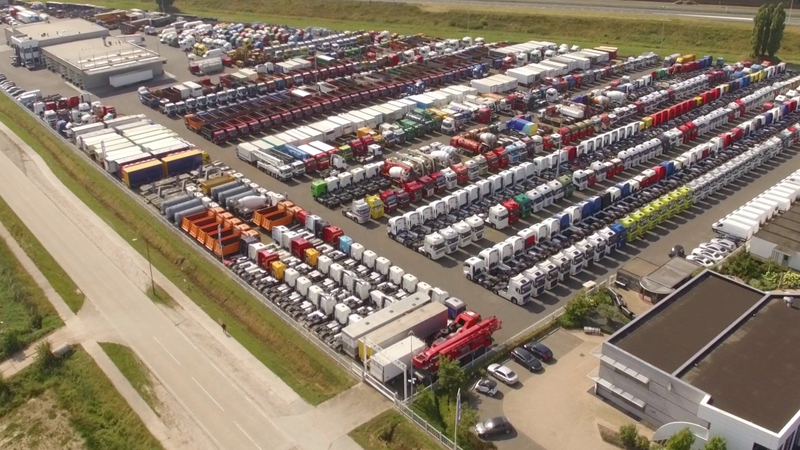 Selling vehicles via BAS Trucks is very easy. In your personal online portal we keep you up to date on the status of all your vehicles and inform you as soon as we have found a buyer. Offering complete transparency is our top priority!